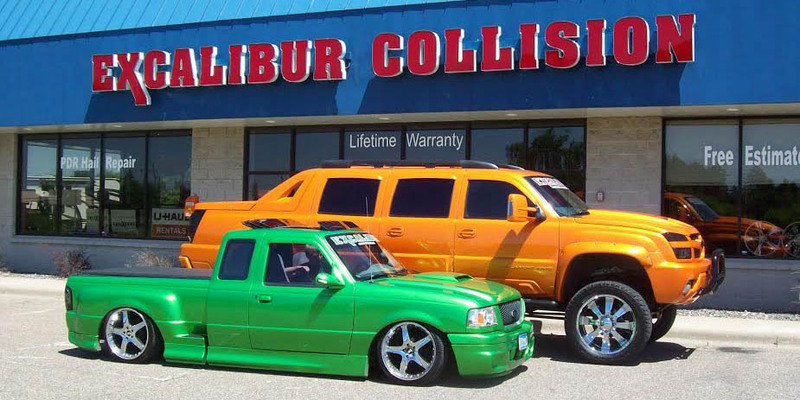 Excalibur has been a local family owned provider of auto body collision repair and vehicle customization services since 2004. Our focus is to build our business on the principles of Quality, Integrity and Excellence, at every step in the repair process - from the initial free estimate, auto body repair and paint to the final detailing of each repaired vehicle. 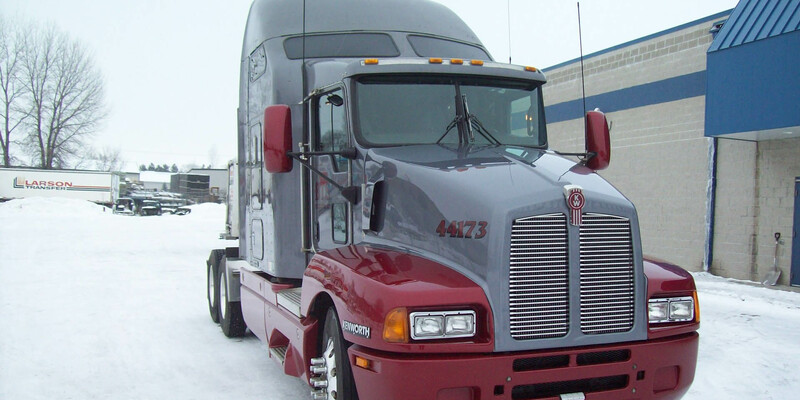 In 2016, we expanded and relocated our business to Rogers, MN. Excalibur Collision and Conversion Center is a 23,000 sq. ft., state-of-the-art facility, just off of Highway 101. We are your one-stop shop for ALL Collision Repair, Vehicle Maintenance, Fleet Maintenance, Heavy Machinery Painting and Customizing Vehicle Services such as customized fabrication and modification. No project is too big or too small. 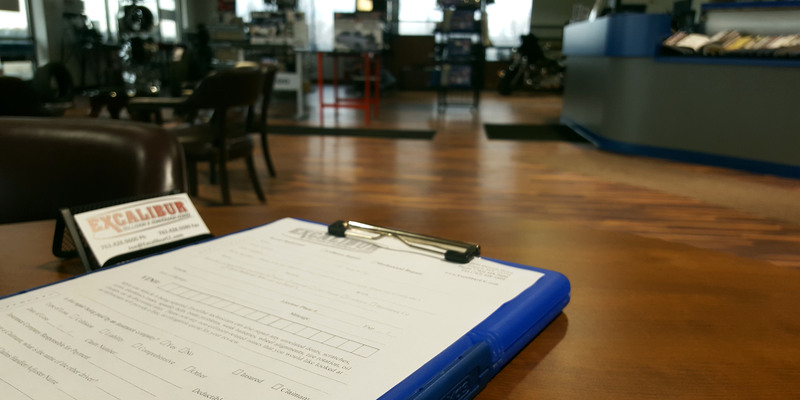 Just bring your Vehicle, Motorcycle, Boat, RV, Heavy Machinery or Trailer to Excalibur and we can have you looking like new in a matter of days.